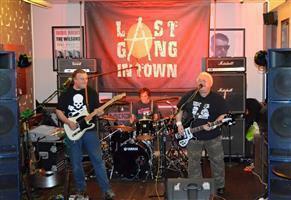 LAST GANG IN TOWN are available to play any occasion that caters for a Full-on, In Yer Face, Punk Rock experience. We have a professional sound system and put on a great show playing all you favourite Punk Rock anthems from the late 70’s era. 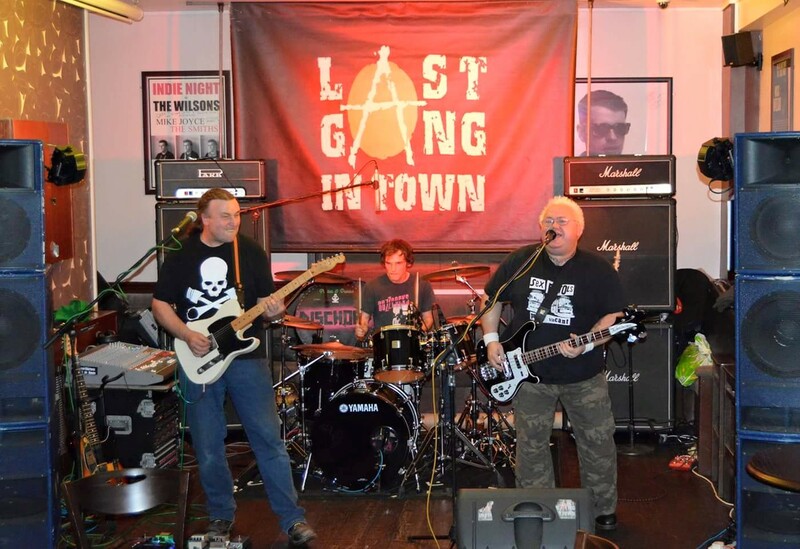 We have played Pubs, Clubs, Festivals, Weddings, Birthdays, Scooter Rallies, Chopper Club functions, Biker Clubs, Duck races etc…..and have played at some top venues supporting major bands like Buzzcocks, Sham 69, UK Subs, Angelic Upstarts, GBH, Ferocious Dog and others….